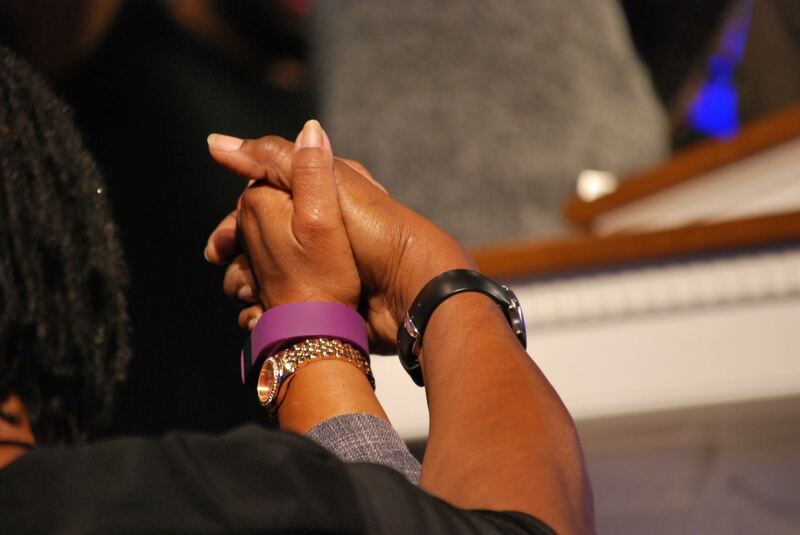 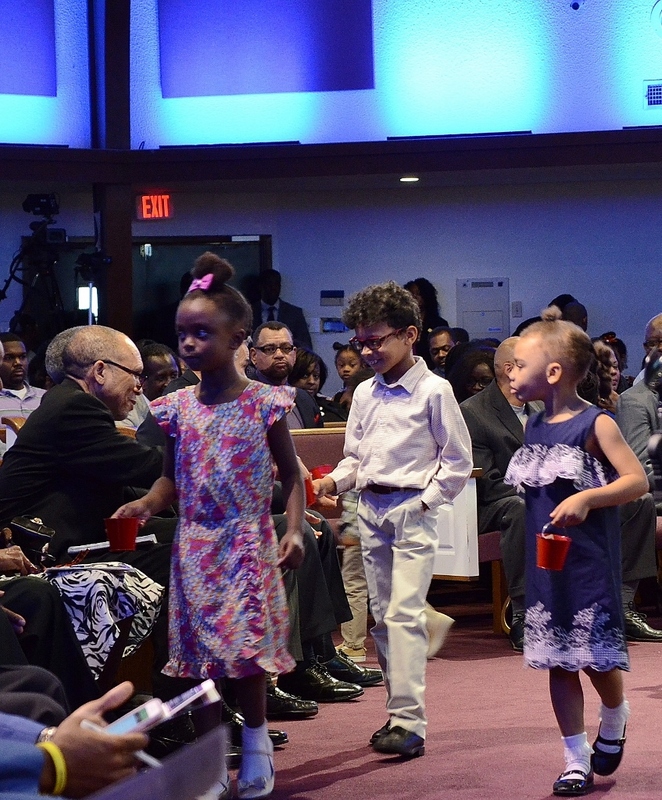 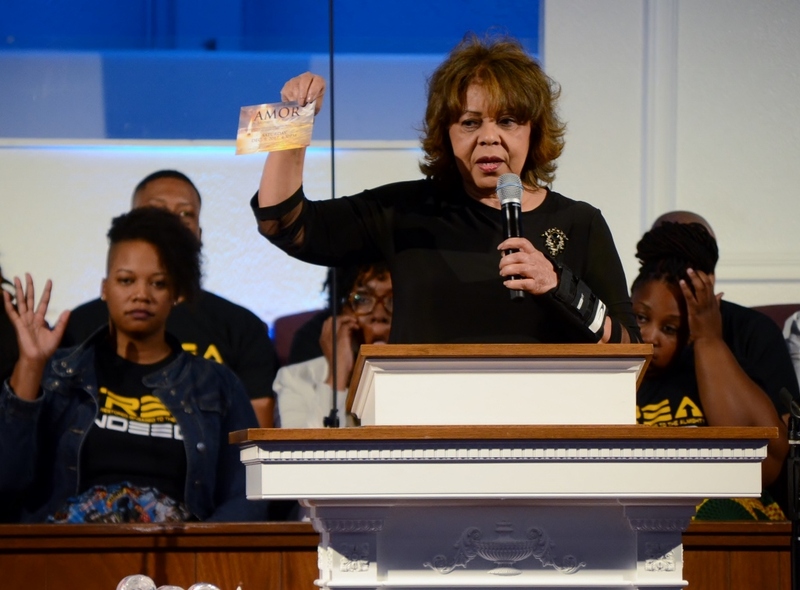 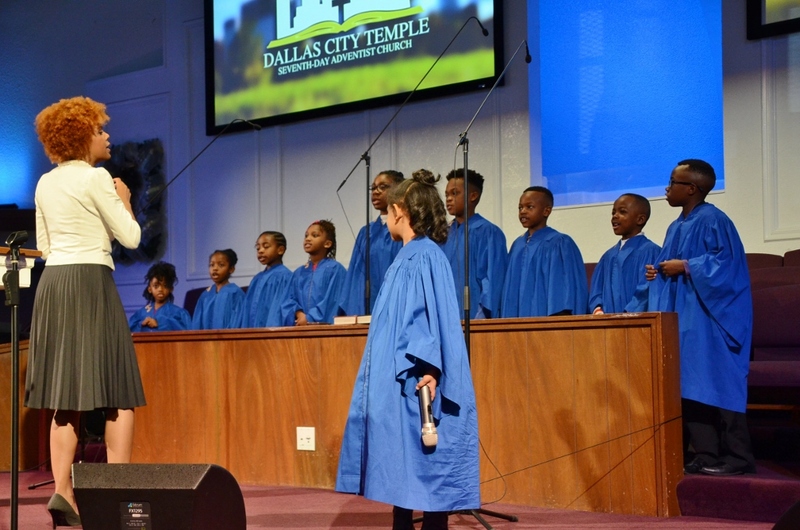 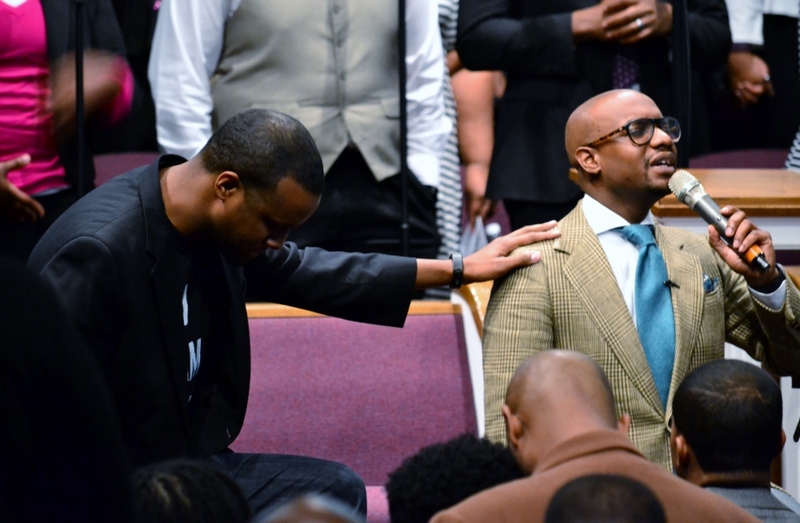 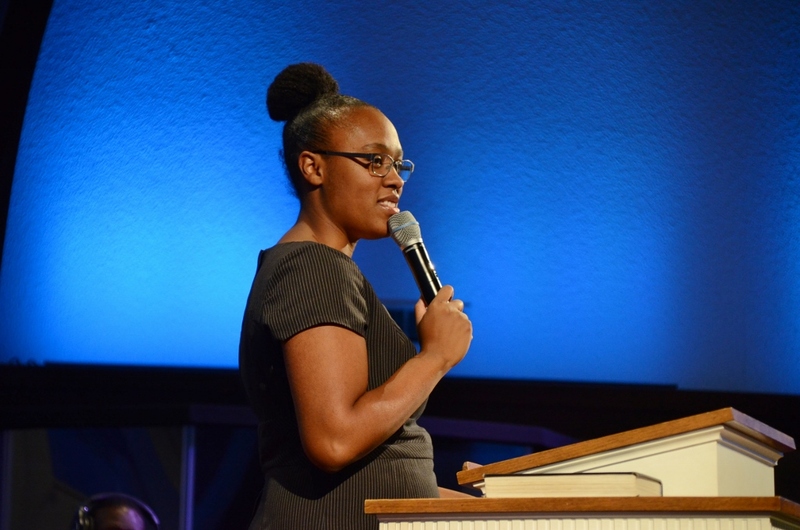 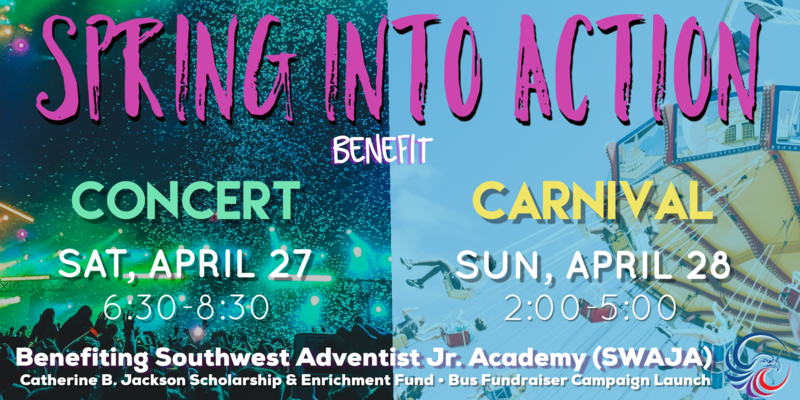 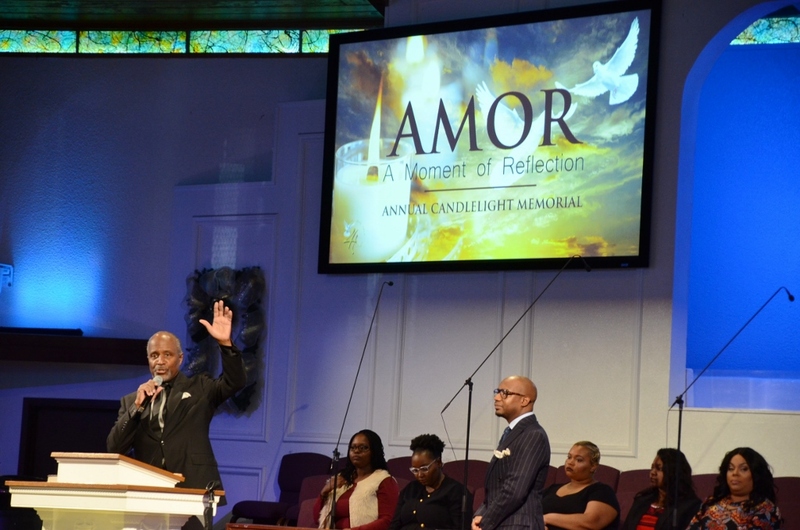 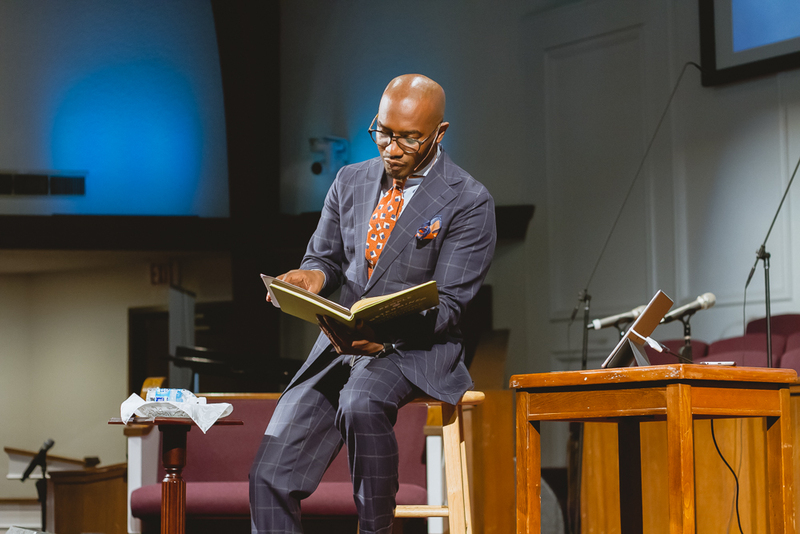 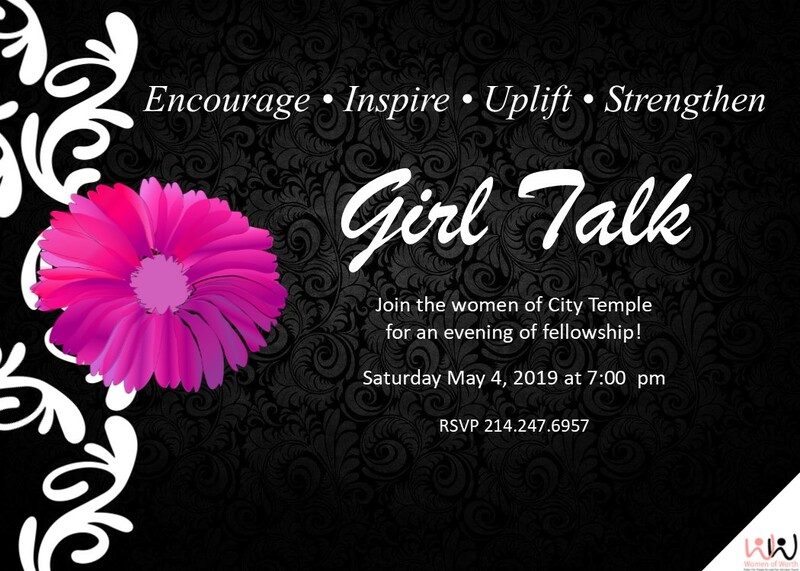 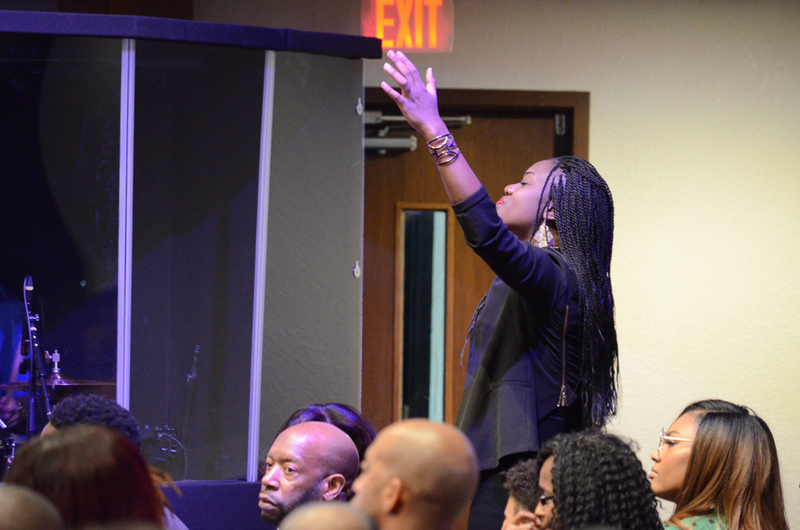 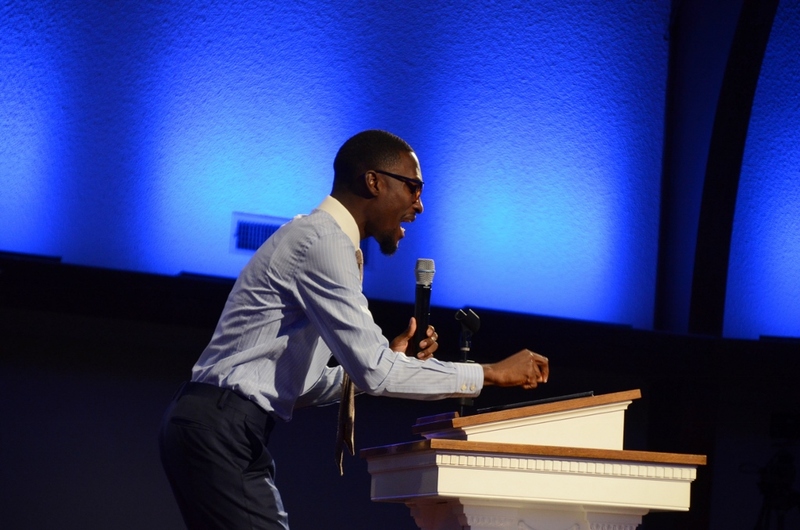 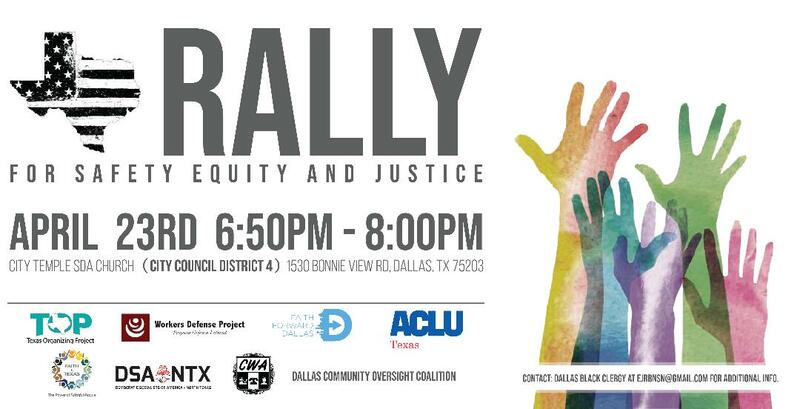 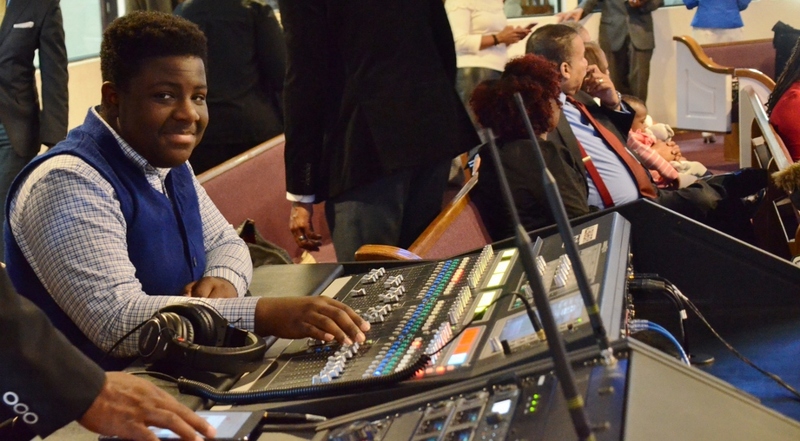 As a member of the Seventh-Day Adventist World Church, Dallas City Temple’s goal is to deepen your connection to Jesus Christ and community through dynamic worship; vibrant, family-friendly events, rewarding ministries; and in-depth bible studies applicable to real-world situations. 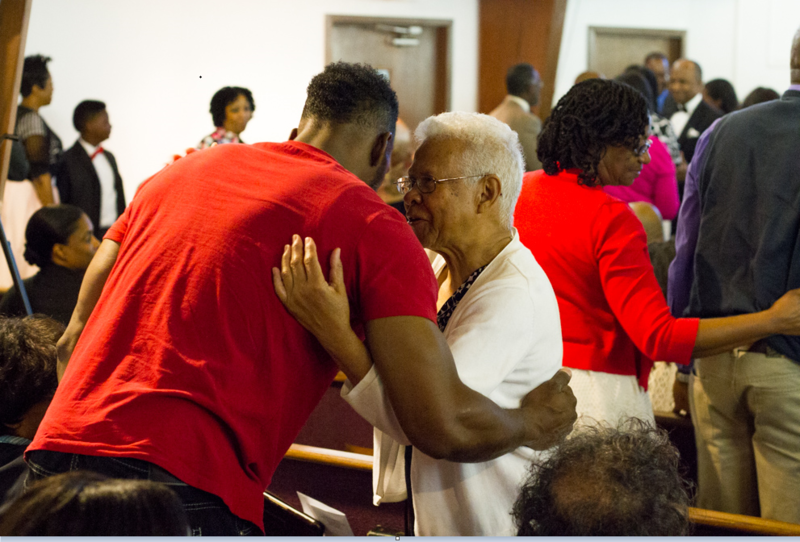 Since the early 20th century, DCT’s programs, events and outreach have helped the Dallas' Cedar Crest community build and maintain strong families and friendships through faith, while providing a deeper understanding of God’s purpose through life’s ups and downs. 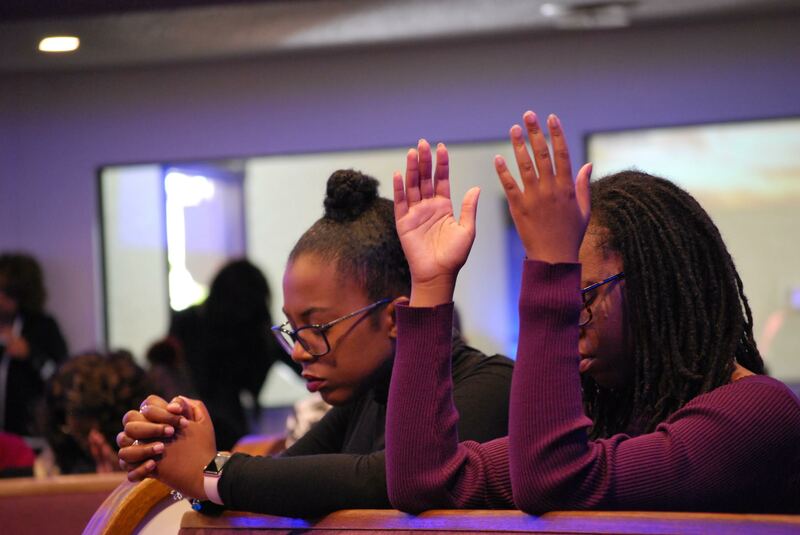 As a DCT SDA member, you are part of an active, vibrant community – God’s family on earth – through which you gain tools to strengthen your ties to, and love of, Jesus Christ. 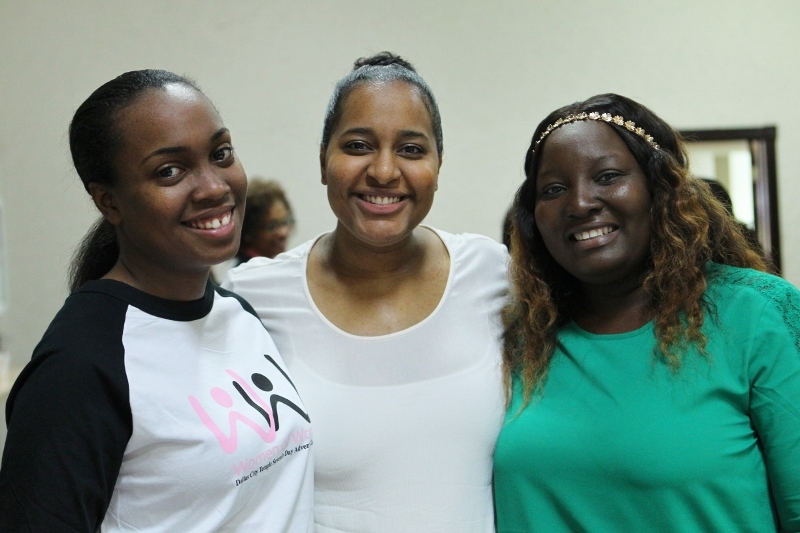 On your journey, you are supported by an incredible network of like-minded friends and families who are dedicated to the idea of God’s love, power and grace. 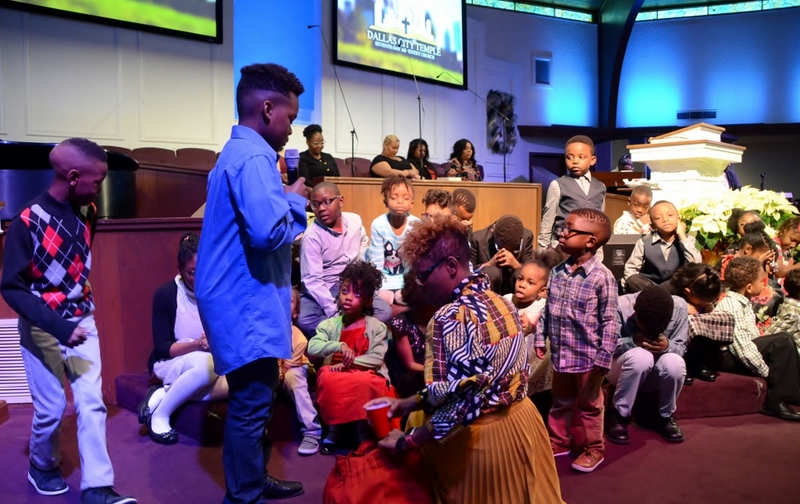 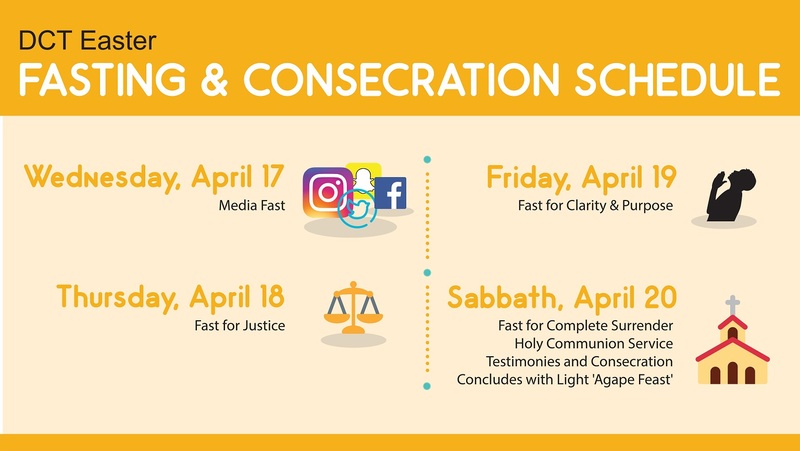 DCT SDA’s active ministry program supports the Seventh-Day Adventist World Church’s deeply held belief in service and community outreach, while helping you determine God’s purpose for you.